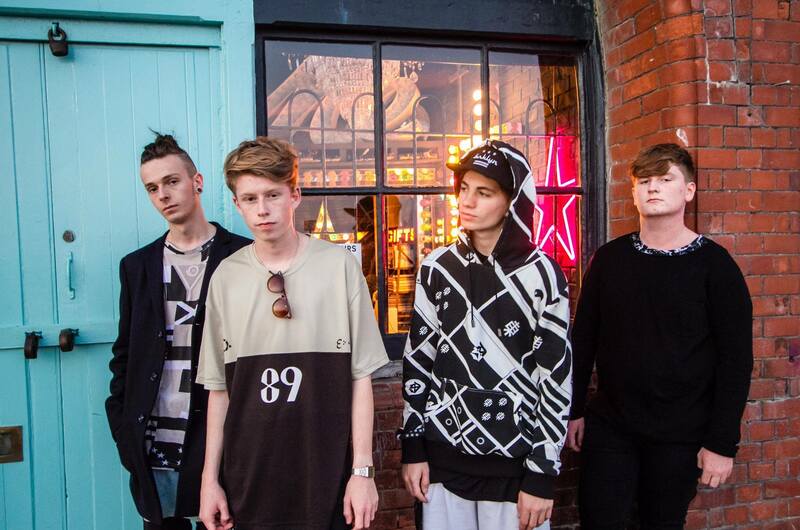 Brighton’s High Tyde share new track Mustang Japan and it steamrollers you from the get go. It takes no prisoners and certainly pulls all the punches. It’s stylish, infectious and completely full of swagger… bang bang. Find High Tyde on Facebook.